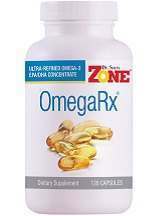 This is a detailed review of Dr. Sears’ OmegaRx Fish Oil offered by Zone Labs, to help inform potential buyers. The goal of this product is to reduce cellular inflammation, support mental acuity and long-term cognitive health, enhance joint dexterity, and help maintain a healthy heart. This product is manufactured based on industry standards in a high quality laboratory. To learn more about this product, continue reading the entire review. The major ingredient of this product is fish oil concentrate that contains EPA (eicosapentaenoic acid) and DHA (docosahexaenoic acid). 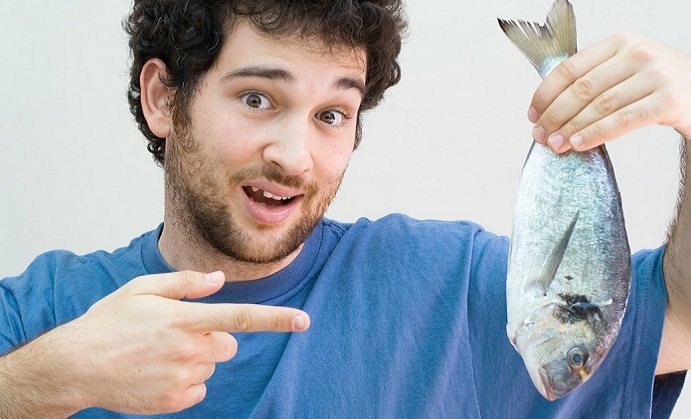 Both EPA and DHA are rich in Omega 3 fatty acids that are required for heart health. The manufacturer advises taking one teaspoon of Dr.Sears OmegaRx Fish Oil Liquid daily. One bottle contains 60 servings. The list price of Dr.Sears OmegaRx Fish Oil is $89.95 in the manufacturer’s website. However, the Advantage Program advertised by the manufacturer offers it for $71.96 which is cheaper than the list price. The manufacturer encourages buyers to select Advantage at checkout to start enjoying Advantage benefits and save up to 20% on eligible products. This product was out of stock in Amazon at the time of writing this review and the latest price was not available. There are no side effects for this product, stated by the manufacturer explicitly in the manufacturer’s website. 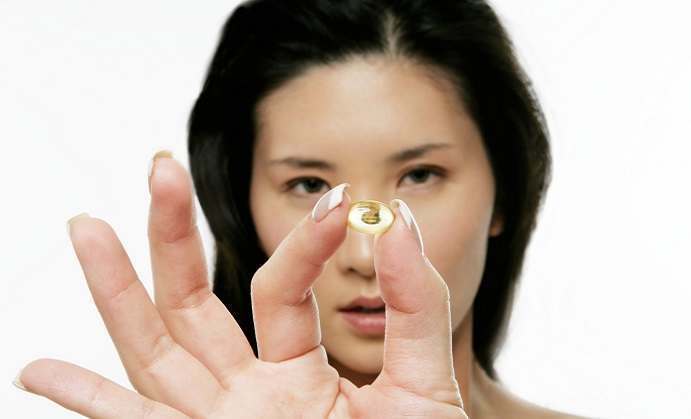 However, it is safe to consult with a physician before using this supplement or any other health supplement. 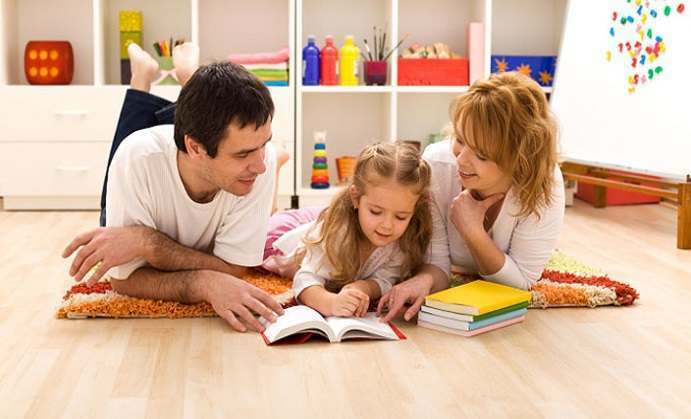 The manufacturer offers 100% satisfaction guarantee and a 30 day money back guarantee. If for any reason you are not 100% satisfied with your selection, you can return it within 30 days and avail a refund of the purchase price. However the refund does not include original shipping and handling fees. The return shipping cost can be refunded only if it is an error on the manufacturer’s part. The return process requires you to include a packing slip or a note including the original order number, name, address, and phone number. It is mandatory to include the Return Goods Authorization Number on the outside of the package below the return address. Returns without a Return Goods Authorization Number marked on the return package will not be processed. This product supports mental acuity, long term cognitive health, emotional well being and heart health. This product is a high purity fish oil designed for those who prefer fish oil in liquid form. Every lot of OmegaRx is independently tested by a 3rd party which assures that this product is of high quality. This product has one of the lowest levels of PCBs of any product on the market today. This product had little over a dozen reviews and most of the reviews were positive. One drawback to this product is that it is presented in bottle form which makes it hard to disguise the taste of fish, which may put some people off the product. Additionally, it’s rather expensive and not available on Amazon for people who enjoy doing their supplement shopping on Amazon.